Even though I’m a summer baby through and through I’m finding ways to enjoy my winter season in the north. 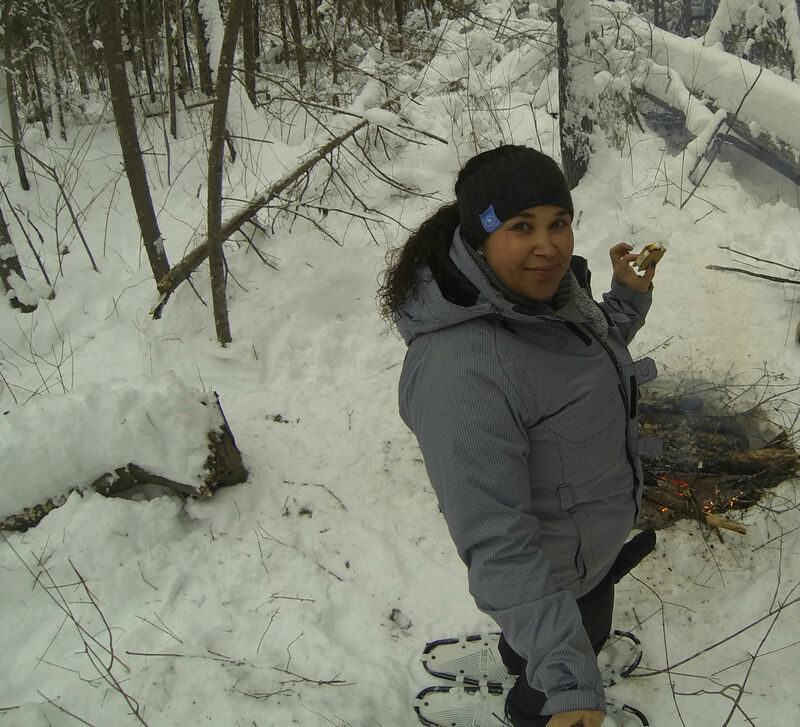 Check out the article I wrote for Northeastern Ontario Tourism: Lessons in How to Truly Enjoy Winter . How do you make winter fun? What’s left on your winter bucket list? This entry was posted in Canada, Ontario, travel and tagged Canada, north, Northeastern Ontario, Northeastern Ontario Tourism, Northern, Ontario, Outdoors, Travel, Turquoise Compass, Winter, Winter Season by Turquoise Compass. Bookmark the permalink. So pretty! Very different to our experience in Sydney this week! We have had heatwaves so severe that you get burnt if standing outside for a minute or two without a hat or sunscreen! Yes, I guess so. From one extreme to the next! Our summer will be coming soon! I was lucky enough once to skip winter and head for Australia. That was two years ago now. No heat waves like that though, wow! I think you are really lucky that you enjoyed this winter! Dogs are awesome! Regards. Well, I am doing my best to enjoy the winter season I have been given. I’m a summer baby all the way, but I am passing the time by staying busy and playing with sledding doggies! We never did go sledding this winter…. Is it something you normally do? I was thinking out loud there! Yes, we normally get a couple big snows (in Illinois) and have a big afternoon of sledding (followed by eating & drinking)….that winter activity didn’t happen this year. 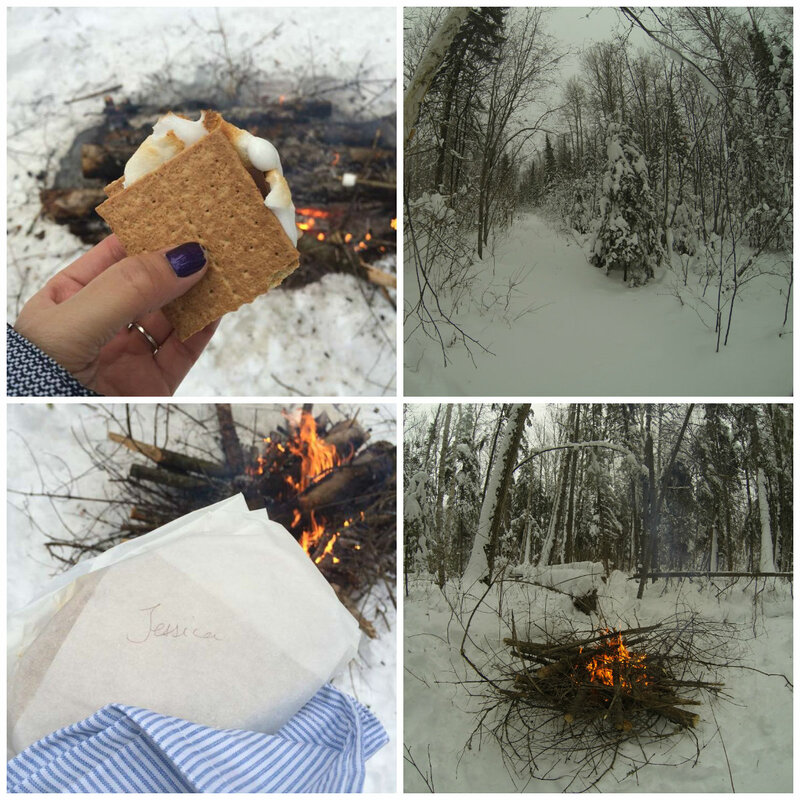 Thanks for sharing your winter post & bringing up some great memories! Sounds like the perfect day to me. I’m glad you enjoyed the post. Did you have a mild winter this year? 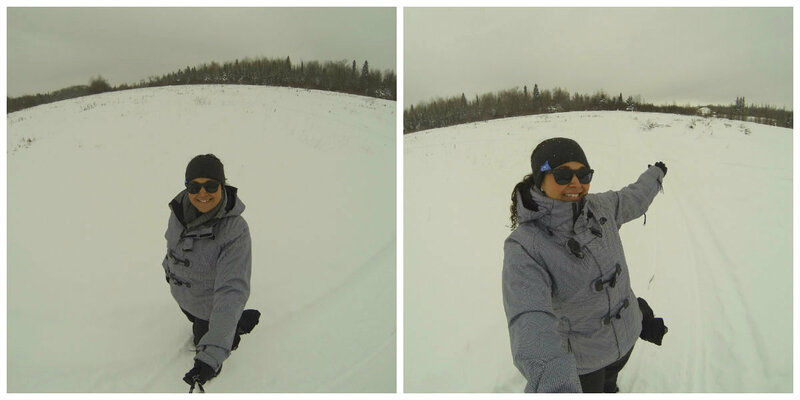 Check out today’s post–A Sneak Peak at my Winter Activities in the North. 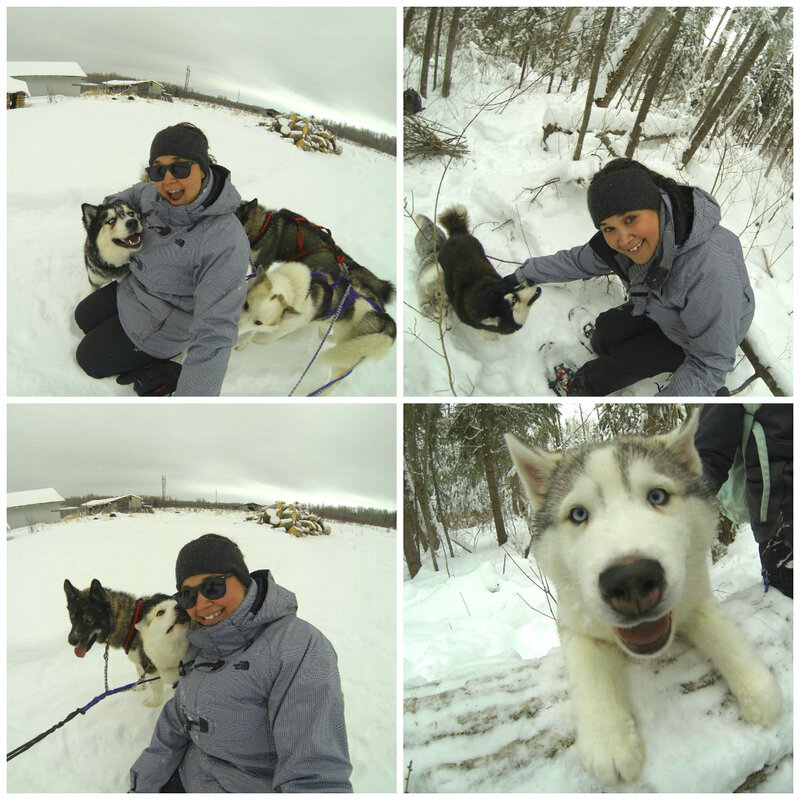 I added some more dogsledding pics. Sounds great! Yes, a very mild winter! I would have had a mild winter if I had of stayed on the east coast, but since I am doing a stint in the north having a mild winter isn’t an option! Every experience is an experience worth having.